Sometimes, you just want to color. Other times, you might want to make your own work of art to decorate. 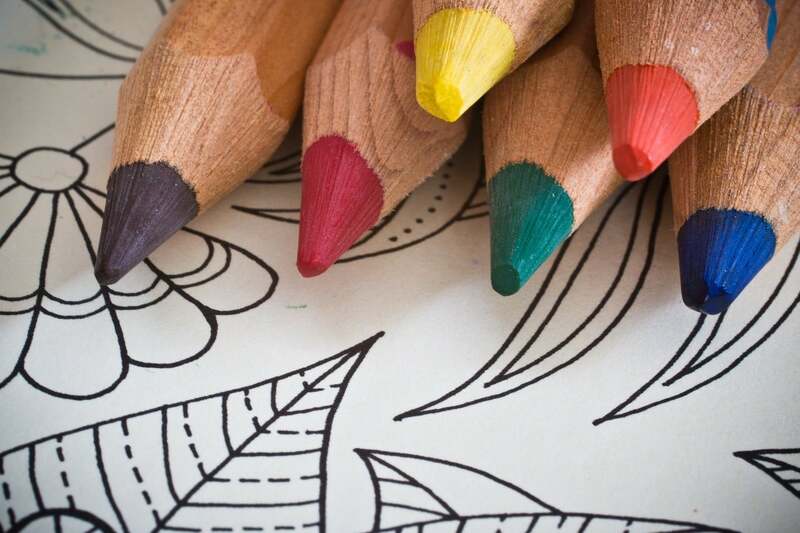 For even more flexibility, maybe you have coloring pages on paper that you want to color on your iPhone or iPad. With this app, you get all of that, and more. Colorfy is one of the most popular adult coloring books on the App Store for good reason. The app comes packed with a ton of different flower and mandala designs to color, and there are a lot of different hues to choose from. Just pick your color and tap the section you want to fill in. It's a relaxing hobby and it's fun to watch your design just fill up with color over time as you make it yours. 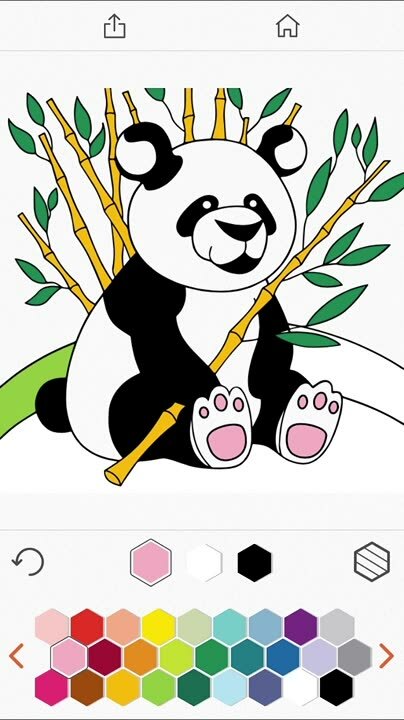 If you want more out of Colorfy, you can subscribe through in-app purchase to get more designs every week, so you have an infinite supply of designs to color and share with friends. You can also install the Sticker Pack to send gorgeous art to your friends and family in iMessage. 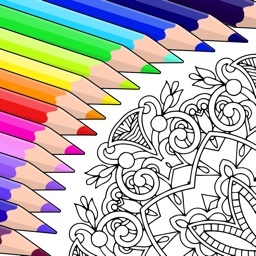 A nice, basic, free digital adult coloring book. 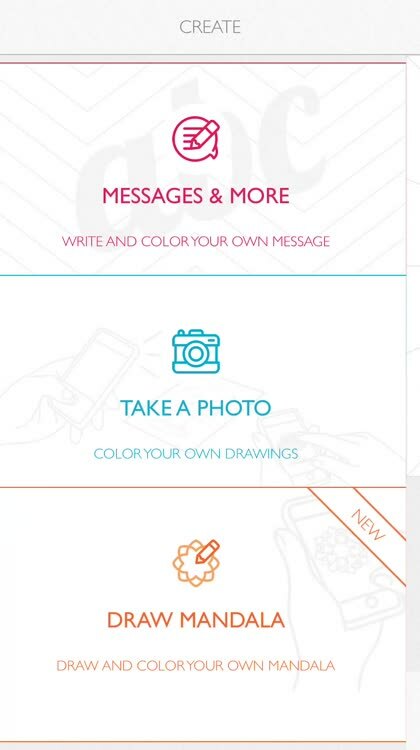 Colorfy focuses on flowers and mandalas, which will appeal to many people. It's easy to use and there are a lot of designs and colors to choose from while you unwind. When you're sending iMessages to your loved ones and friends, include some of the gorgeous artwork using Colorfy's Sticker Pack. You can even create your own mandalas, quite easily. Once you've created one you like, color it in and enjoy your own personalized work of art. The only real downside to Colorfy is how little you get in the way of tools without subscribing. You can't use gradients or anything other than the paint bucket tool. If you want to make use of the other coloring tools, you'll have to subscribe. If you want a free way to color and make your own mandalas, this is a terrific option. With the tools available through subscription, it gets even better. Easy to color: simply choose your palette and tap to color. Choose from brushes, gradient colors, and harmonious colors! 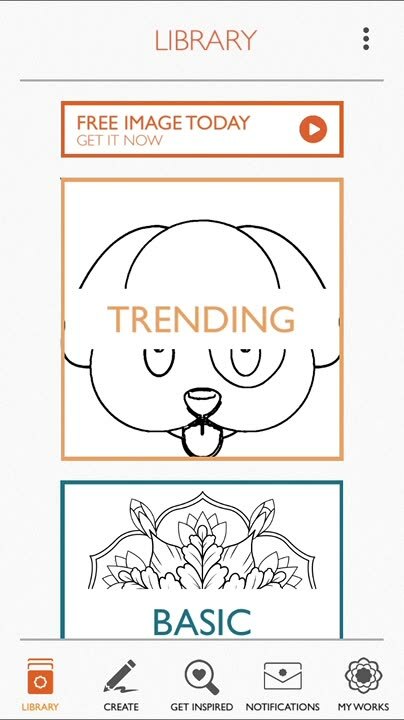 It's easy to create your own mandalas in Colorfy, then color them to have a truly unique work of art. App includes 1000+ pictures to paint: Mandala, florals, animals, patterns, cats, gardens, famous paintings and more.